There is no general solvent for suitable for solubilising all peptides; the flowchart below provides a general guideline for peptide solubilisation. Please select the best solvent for your supplied peptide by testing a small amount first. It is advisable to first attempt to use solvents that are readily removed by lyophilisation. Creative Peptides has compiled a list of scientific papers and patents relating to part of our Core Products. 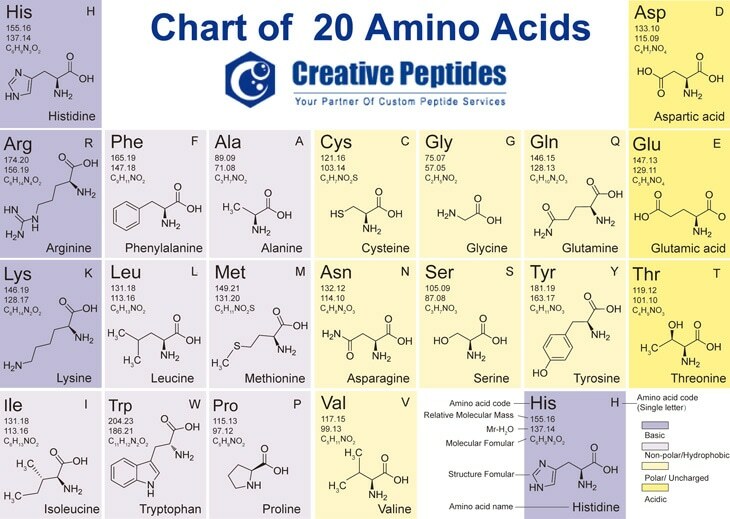 Here is a list, from Creative Peptides, of scientific papers and patents related to our Core Products. To better scan through the literature, there is a summary (if applicable) after each reference written by Creative Peptides, intending to display a general idea of the publication to provide a brief interpretation of the information within the publication.